TALLAHASSEE, Fla. — A new study from Florida State University researchers indicates that common satellite imaging technologies have vastly underestimated the number of fires in Florida. For scientists studying fire, sophisticated satellites whizzing far above the Earth's surface have long represented the best tool for monitoring wildfires and prescribed burns — carefully controlled and generally small fires intended to reduce the risk of unmanageable wildfires. The study's findings are specific to Florida, but researchers suspect that similar satellite limitations may be skewing fire detection — and, consequently, emission estimates — in neighboring regions and geographically analogous areas like the savannas of Africa or the agricultural belts of Europe and Asia. 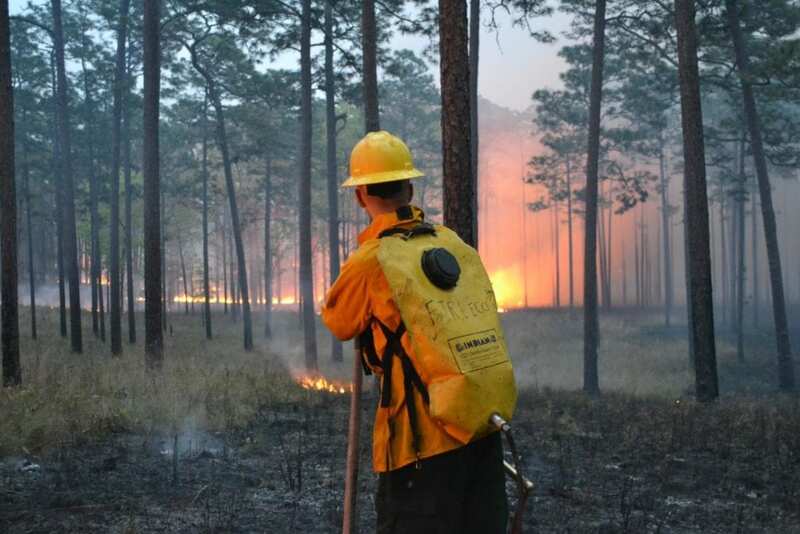 "We believe this result easily extends to the rest of the Southeast United States — which burns more area than the rest of the United States combined in a typical year — and other similar regions throughout the world that use small prescribed burns as a land management technique," Nowell said.